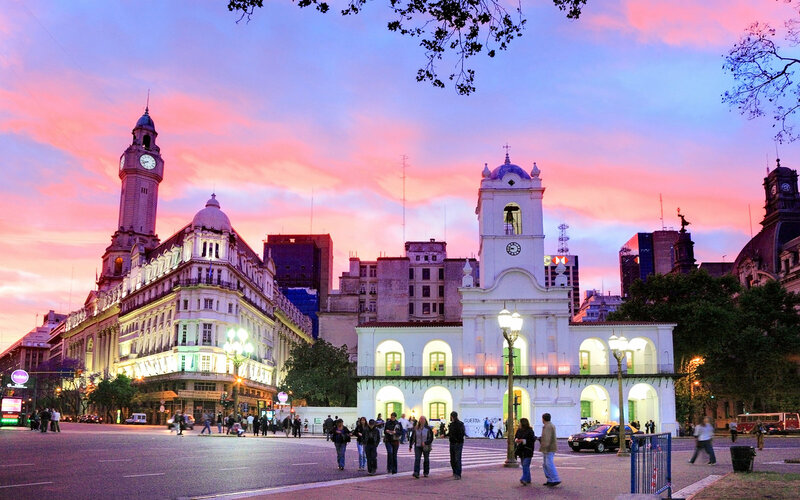 Buenos Aires is the capital city of Argentina, with a population of over 15 million inhabitants. 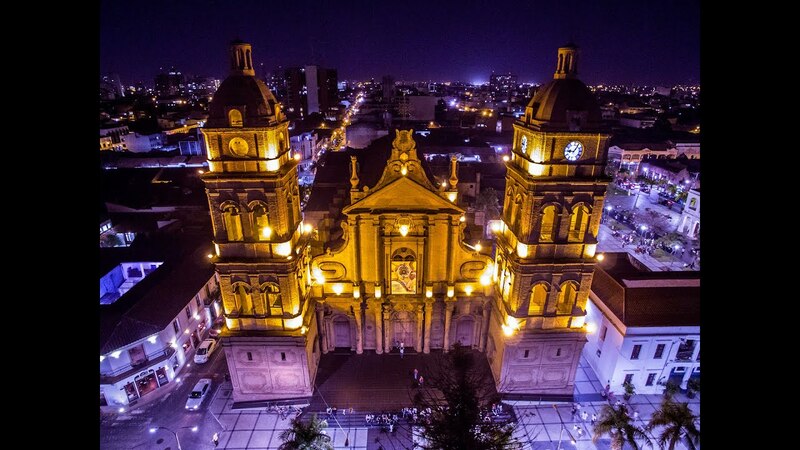 It is a port city, which made it a door to Latin America for migrants from Europe and the rest of the world throughout the 19th and 20th centuries. It is very European in its architecture and has many distinct neighborhoods, like La Boca and San Telmo, which are tourist attractions in and of themselves. Buenos Aires has two Bus Terminals, which are 40 minutes away from each other. All the international bus companies leave from the Terminal Retiro and make a stop at the bus terminal Liniers, located on General Paz Av., 10880. Below you will find a map of Terminal Retido, located on a Antártida Argentina Av. and 10th Street. See the table below for information on their departures. You can make this trip and get to know the tree cities by booking online with TicketsBolivia . Booking online helps you plan your trip and avoid lines at the bus terminals. If you have any questions, don´t hesitate to contact us. Have a nice trip!